This is Buma’s version of the wonderful Ken Brooke effect Burmese Bangles. 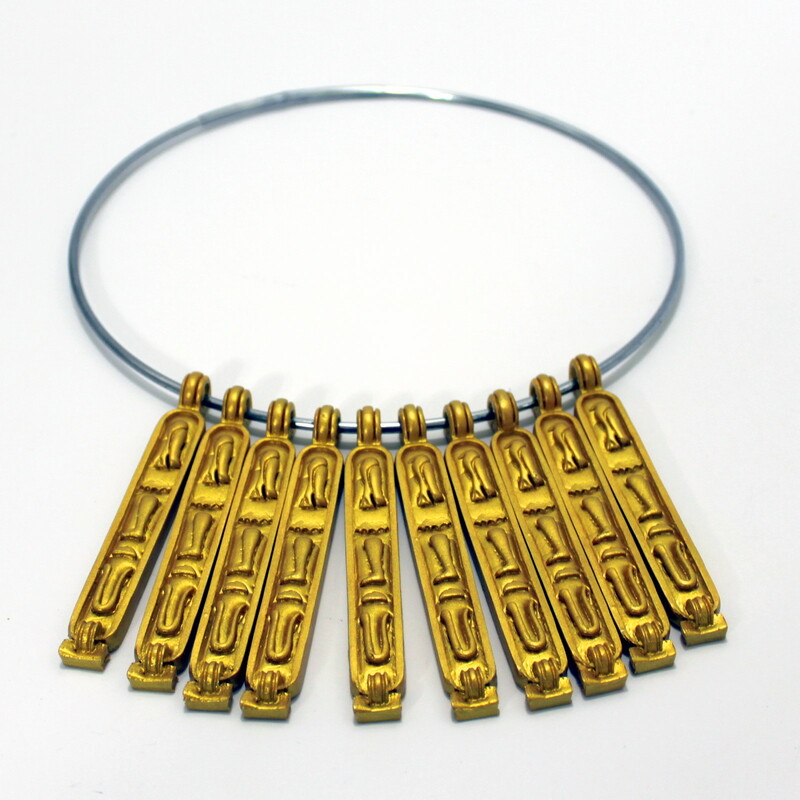 An ancient Egyptian necklace decorated with 10 golden cartouches is shown. The cartouches are inscribed 0 through 9 on their rear. The necklace is placed on a table number side down displaying their identical hieroglyphic design. The cartouches are then randomly moved around the necklace’s ring by a spectator, allowing their order to be mixed up. The performer turns his back enabling a spectator to move any quantity of cartouches 0 up to 9 around the necklace’s ring one side to the other, leaving them re-positioned so the performer can have no idea how many cartouches have just been moved. 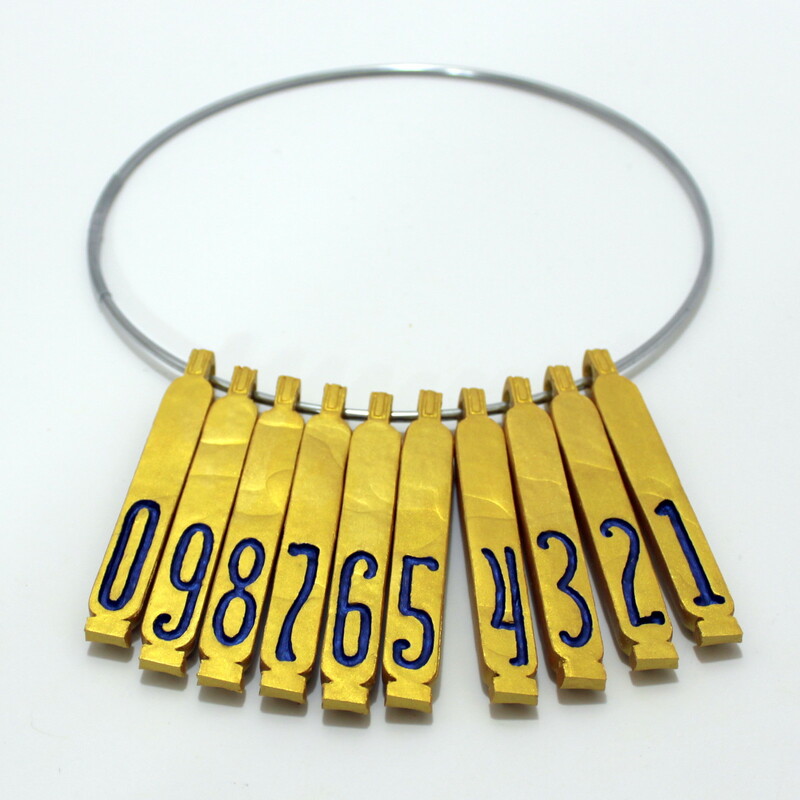 Once this has been completed, the performer turns around and immediately flicks over one of the cartouches number side up inwardly to the center of the necklace’s ring, to the amazement of all, the exposed inscribed number displays the exact number of how many cartouches have just been moved. In addition, as impossible as it sounds with the performer’s back turned, he now writes something on a piece of paper and hand it folded to a spectator EVEN BEFORE THE SPECTATOR HAS MOVED ANY OF THE CARTOUCHES. The spectator now moves any amount of cartouches of their choosing around the necklace’s ring (the performer never turns around), the spectator then unfolds the paper revealing it’s handwritten instructions to turn over the cartouche at a specific position, when they do so its inscribed number reveals the exact amount of cartouches the spectator has just moved. Revelations by the performer can even be made when the necklace is concealed covered with a silk, magazine, etc. 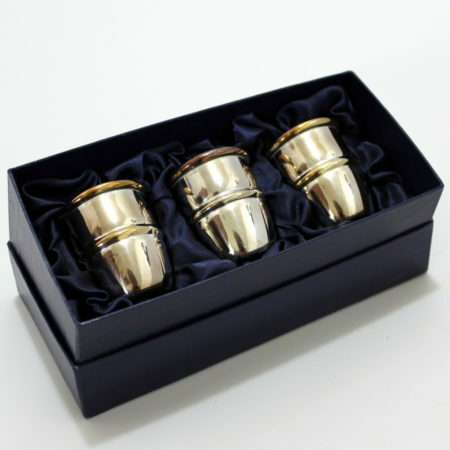 Every cartouche is individually hand-cast by BUMA. 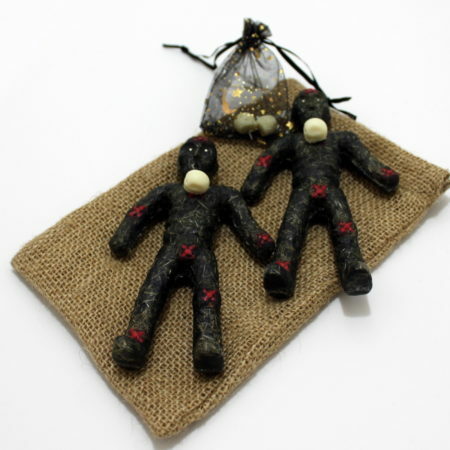 Each features a layer of Gold Mica Pigment and hand-applied by BUMA. 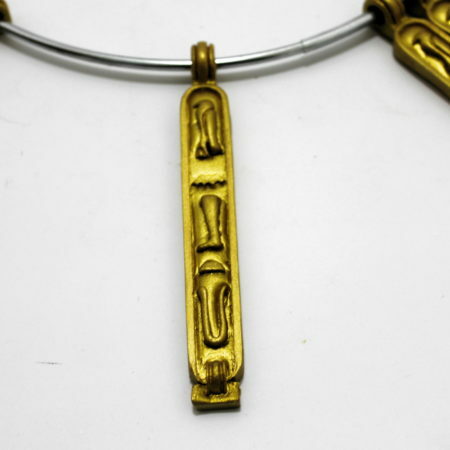 Each also incorporates its own unique permanently inscribed number on the back of the cartouche that is hand-tinted by BUMA. 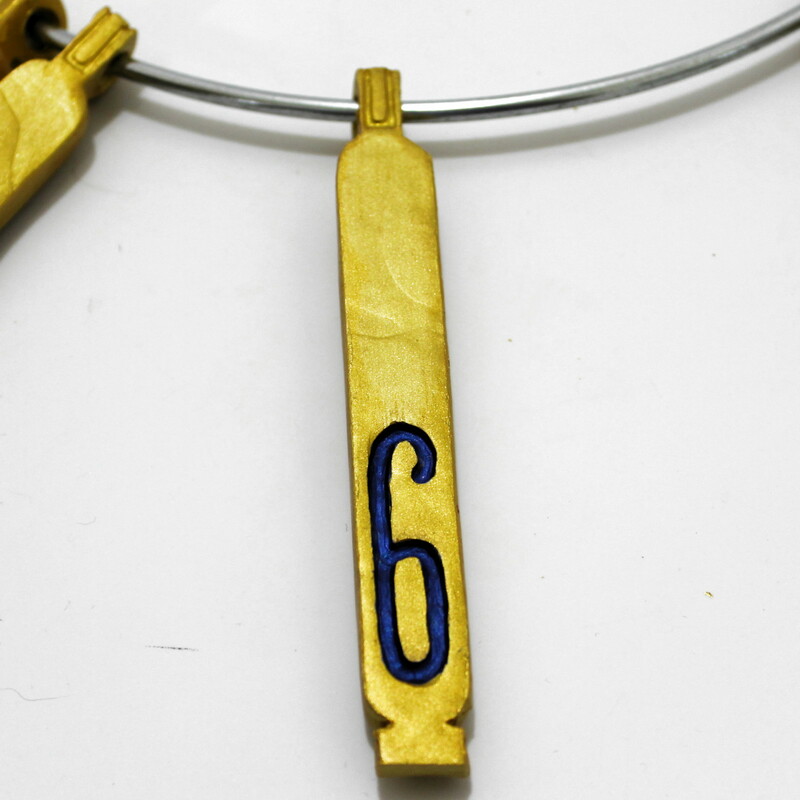 The cartouches are permanently threaded onto an 8-inch custom metal necklace, allowing for their unhindered movement. Each cartouche measure a full 4.25 x .25 x 5- inches. Examinable before, during and after performance. Nothing is ever added or taken away. No forcing or magician’s choice involved. And no switches – EVER.